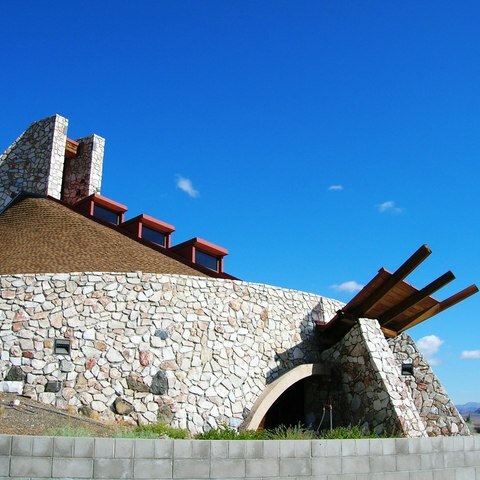 The Museum & Visitors Center is nestled in the heart of the Pyramid Lake Paiute Tribe Indian Reservation. Here one can learn about the Numu (Northern Paiute) and their rich cultural and historical ties to the Great Basin region. This is the central location where visitors can discover more about Pyramid Lake and the Kooyooe Tukadu (Pyramid Lake Paiute). Admire the Center's beautiful architecture and visit its interactive exhibits. Rotating short films provide a historical and cultural backdrop for the exhibits. The intimate gallery showcases unique artifacts, archival items, and contemporary works of the Kooyooe Tukadu. 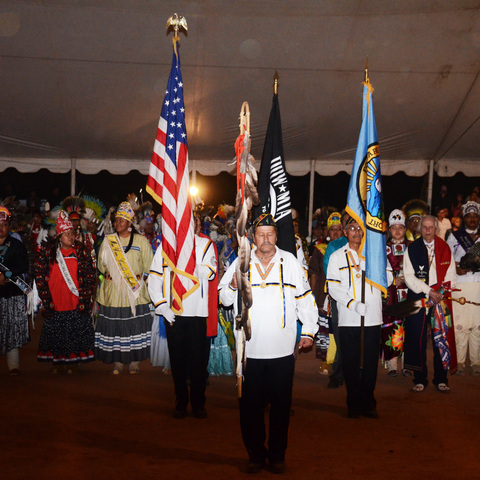 The Center is a resource for educational and entertainment programs throughout the year including the annual Native American Heritage Celebration every November. Let the adventure begin - come visit us today!